Mandarin Chinese is the most widely spoken language in the world. In a rapidly globalizing environment, speaking it is an increasingly important skill for young people in the UK. 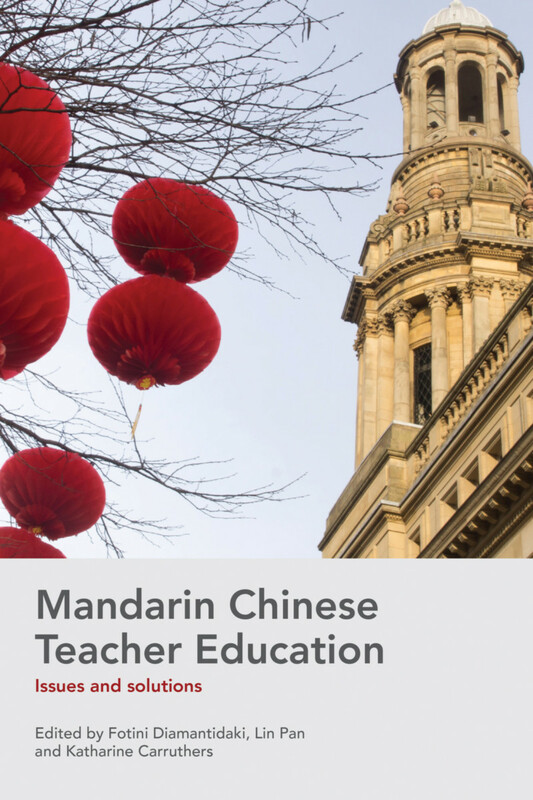 The book will be useful for PGCE Mandarin students, teacher trainers and those involved in the development of Mandarin Chinese in schools across the UK and further afield. "This timely publication offers real practical solutions to the challenges of teaching Chinese in schools. Its rich examples will be invaluable to teachers and teacher trainers." "This is a much-needed work, as it puts the spotlight firmly on the teaching of Chinese in the school context. All colleagues involved in this area will find it a fascinating, informative read with the potential to promote the subject more widely and to enhance practice in meaningful ways." "Second language education and second language acquisition are two separate subjects, but this book combines them together, providing insight into Chinese and practical teaching methods." Fotini Diamantidaki is a lecturer in Languages in Education for the Postgraduate Certificate in Education (PGCE) in Languages and other teacher education routes at the UCL Institute of Education. Lin Pan is Mandarin Excellence Program Coordinator and Masters of Teaching Tutor at the UCL Institute of Education. Katharine Carruthers is the Director of the UCL Institute of Education (IOE) Confucius Institute for Schools and Pro-Vice-Provost (East Asia) for University College London. Katharine was awarded an OBE for services to education in the 2018 New Year Honors list.